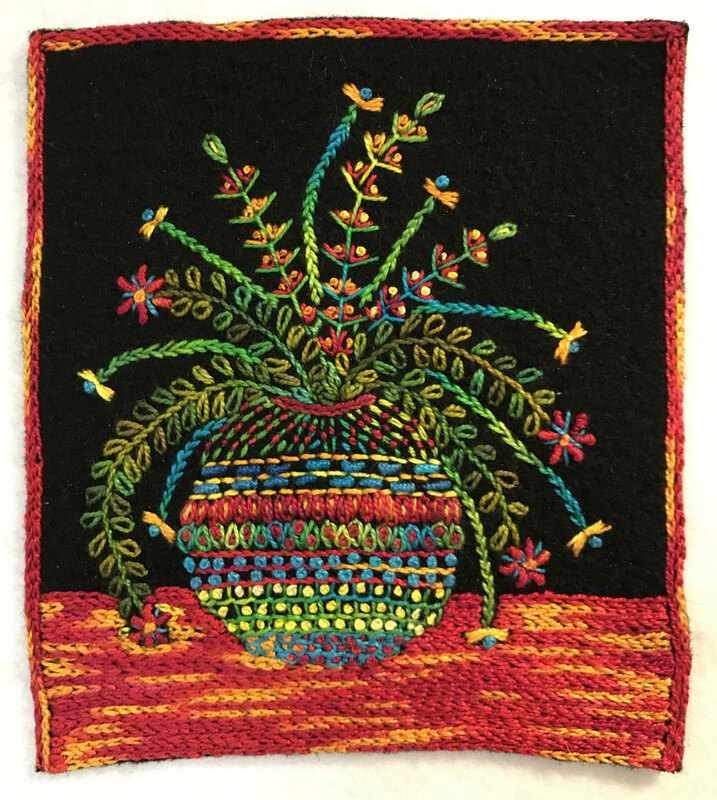 Flower Vase is a hand embroidery project on wool measuring about 6″ x 7″. Step-by-step instruction for stitching the piece are found in this Tutorial. 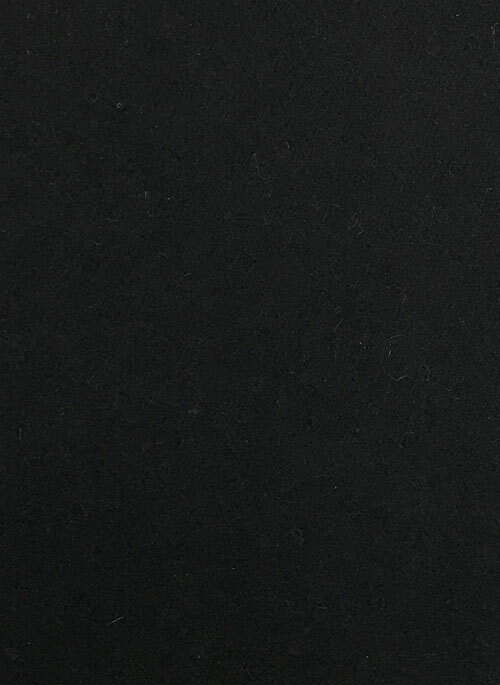 Measuring about 6″ x 7″, this black wool fabric is the correct size and weight for the Flower Vase project. 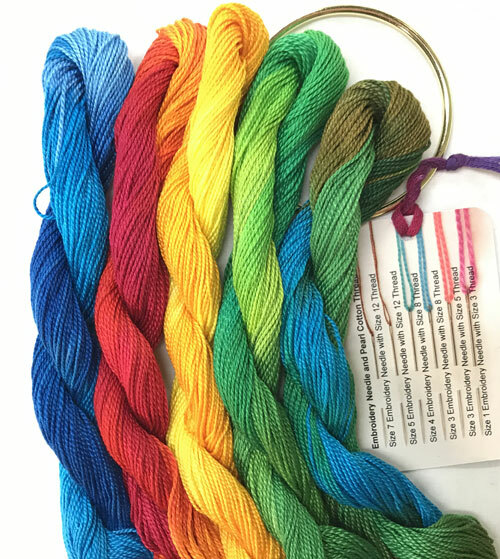 Hand-dyed size 8 pearl cotton threads (5): Degas Blue, Really Red, Butter, Lettuce, Moss and a size 8 white thread for outlining the shape. 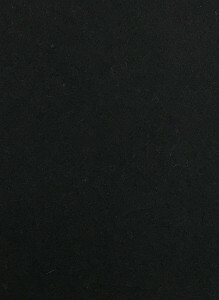 Free thread ring and needle chart. For stitching Sizes 3, 5, 8, and 12 threads. 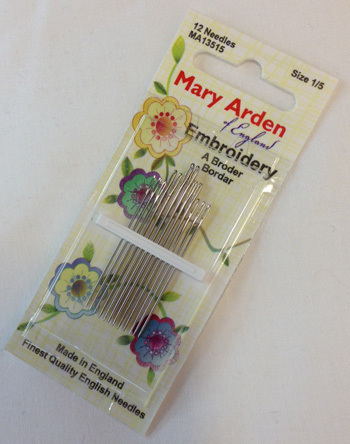 One packet contains 12 high quality needles in sizes 1/5.